J&D Sony Xperia XA1 Ultra [Jelly Cushion] case provides your phone excellent protection and very nice appearance. The TPU material gives comfortable touch and anti-slip. Also the case has full access to all functional keys of Sony Xperia XA1 Ultra. 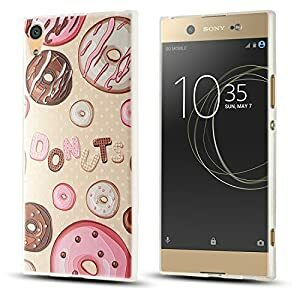 Compatible with Sony Xperia XA1 Ultra Only.